What’s a winning strategy when going up against the biggest and most powerful team and becoming a major league contender? Just like big league professional sports, one proven (and risky) strategy is to buy your way in and skip the ‘grow your way’ to the top. 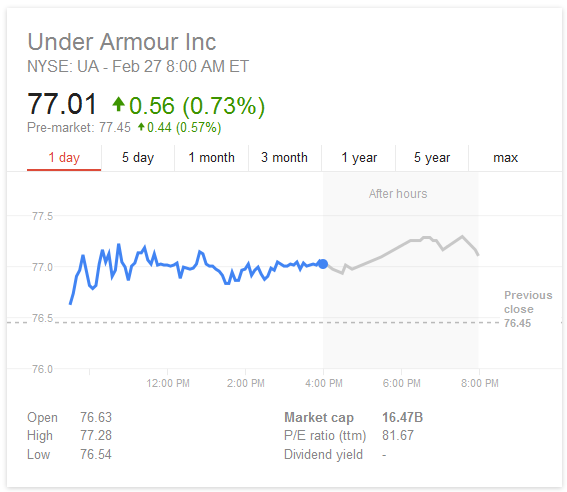 When your competition is Nike, you’re forced to think big and Under Armour is going for a top-of-market position because the market’s growing every way you look and, if digital fitness continues to grow, the Under Armour strategy could produce competitive market success. First, a little over a year ago, in November 2013, Under Armour springs for MapMyFitness — an easy $150M. Last month, it buys Endomondo for $85M, a Danish company that runs an open fitness tracker and has 20 million users mostly outside the U.S. Now Under Armour grabs MyFitnessPal for $450 Million. What’s the strategy? MyFitnessPal’s website glows with weight loss endorsements and encouragement — lose weight the healthy way. 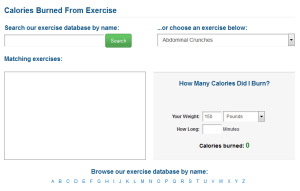 The testimonials go to a simple fact — add the calories in and subtract the calories exercised off. The digital app and system is quantifiable health and the proof is in the +/- performance tracking and results. 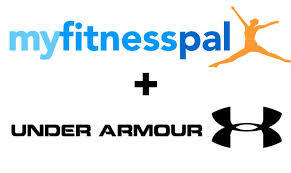 Other reviews look closer and fitness trackers abound, so what is special about MyFitnessPal to and for Under Armour. To sum it up — it is about the data. Big data. And cross-platform connectivity. The MyFitnessPal app eco-system — what tracker and app do you have? Employees in this [secret] lab aren’t making shoes or clothes. They’re quietly engineering a revolution in marketing. But Digital Sport is not just about creating must-have sports gadgets. Getting so close to its consumers’ data holds exceptional promise for one of the world’s greatest marketers: It means it can follow them, build an online community for them, and forge a tighter relationship with them than ever before. [C]onsumers’ data holds exceptional promise for one of the world’s greatest marketers: It means it can follow them, build an online community for them, and forge a tighter relationship with them than ever before. 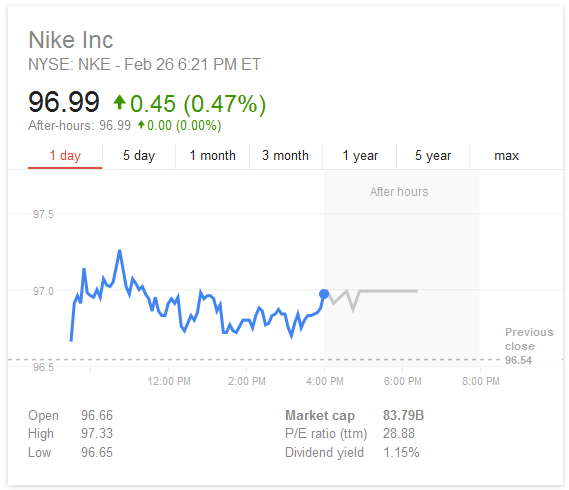 The centerpiece of Nike’s strategy continues as a interlocked, interconnected set of products/apps/devices all tied together around Apple’s iOS. Under Armour is looking at an ‘open garden’ vs the ‘interlocked closed garden’ of the Apple way. MapMyFitness currently has over 20 million registered users, many of whom use the company’s popular Map My Run, Map My Walk or Map My Fitness Workout Trainer iOS apps and a large selection of connected activity trackers and wearable sensors. In fact, the company says that its apps integrate with more than 400 fitness tracking devices. Second, fitness trackers accounted for 60% of all Android wearable Bluetooth devices in use in the US as of February 2014, according to Nielsen. MyFitnessPal has derived much of its revenue from selling ad space on its app with the help of mobile ad networks. When its founder started MyFitnessPal nine years ago as a desktop app, CEO Mike Lee’s exercise trainer told him to start counting his calories. Lee created a web application that allowed him to do it on a computer and soon after the web app became a mobile app. The timing was perfect — mobile fit with fitness and the service became an iPhone app in early 2009. It went on to become one of the world’s most popular weight-loss apps, and helped put a dent in sales for Jenny Craig and Weight Watchers, dieting stalwarts that watched their share prices drop over the last year or so as a result. Trackers documented the rapid growth of fitness and mobile. In 2009 the Fitbit activity tracker began shipping. Other health-focused websites and apps appeared. The mobile phone market was rocked by the new iPhone, the 3G and App Store, and many smart Android phones. What was the the next step? Simplicity. “You want to be tracking… when you’re out and about. So, mobile was critical to us,” Lee explained. Calories consumed, minus calories expended. Simple. Lee continues to explain how his experience was key to his simple app: Every time I ate something, it took a couple of minutes at most to enter the data into MyFitnessPal. I don’t think I would have used the product at all if it wasn’t for the mobile app. It would have been too much of a hassle for me to open my computer and enter the data multiple times a day. The rest is history. A product for the times. Weight loss and smart mobile phones.